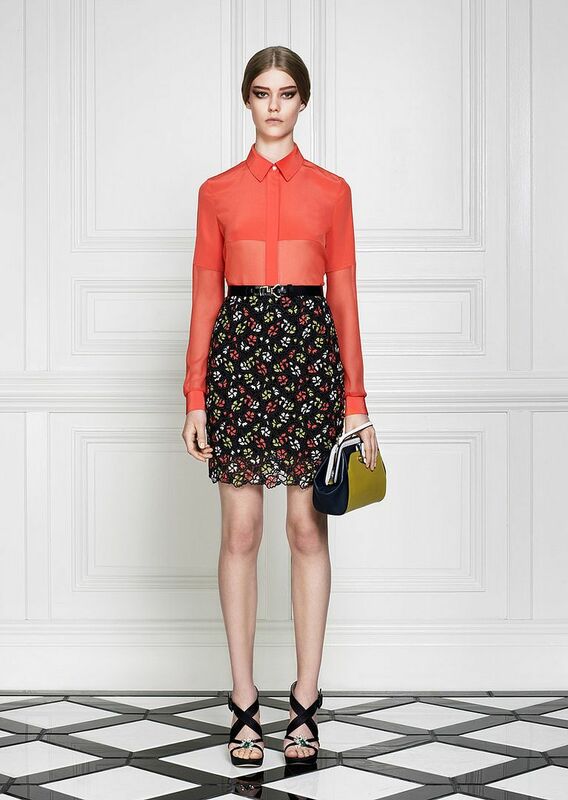 Jason Wu Resort 2013 portrayed everything Wu is known for through just 35 beautiful looks. The elegance and glamour Wu displays with each season was not missing in the latest collection. His ensembles maintained a soft, feminine feel throughout the collection - a perfect wardrobe for summer's sunny days. However, bold dresses and skirt+top combinations also made an appearance in the show. For the first twenty-or-so looks, flirty florals, playful nautical stripes, and Peter-Pan collars fabricated the mood for the collection. The latter half of Wu's Resort collection held striking black and white cocktail pieces. Delicate lace tops and perfectly-structured peplum skirts were stronger additions to the otherwise soft collection. 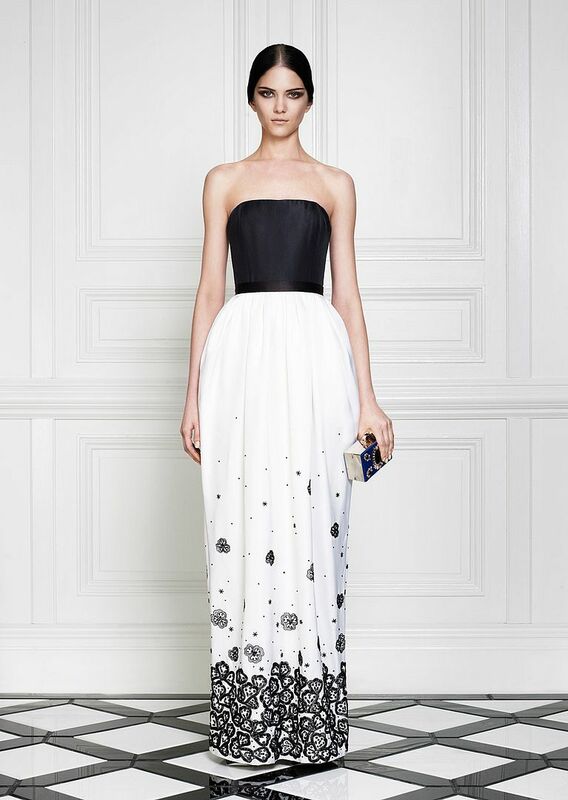 Upon viewing the last look, you realize that Jason Wu has created the perfect collection for, really, anyone. Whether you are in need of a striped bikini for days at the beach or a gorgeous maxi dress for the next summer party, you can turn to Wu's Resort 2013 collection. Images courtesy of Shawn Brackbill and Jason Wu. View the complete collection here. Text by Meera Navlakha of Moments with Meera. I met her at the recent Audi Fashion Festival this year. She came tp to me and said hi. She's very young, only fourteen this year. Her blog began to be one of my regular reads, with those immaculate, very well-crafted runway reviews being my favorite content. Read my featured interview on her blog here. One of my favorite resort collections, so wearable but luxurious, very JW. Besos. 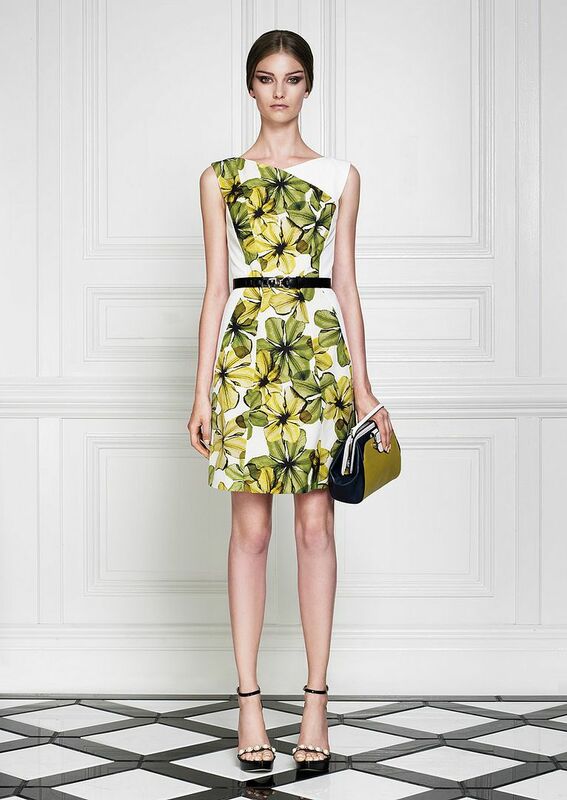 Jason Wu makes such interesting items. The last look is BREATHETAKING. Swoon.